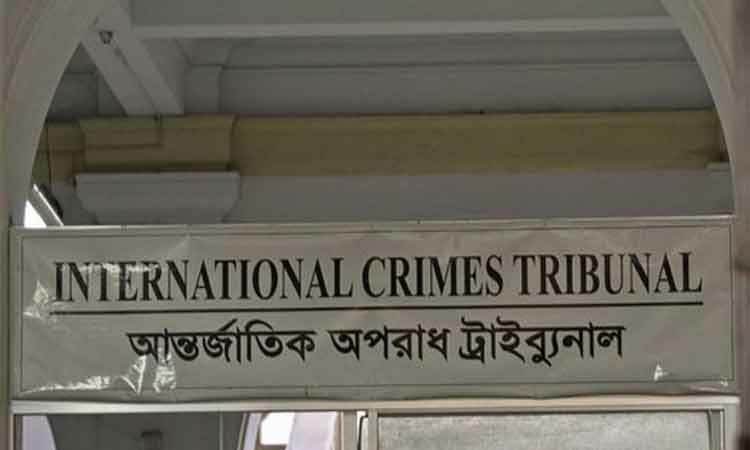 The International Crimes Tribunal (ICT) set Tuesday to deliver its judgment in the crimes against humanity case against four Moulvibazar men including Akmal Ali Talukdar. 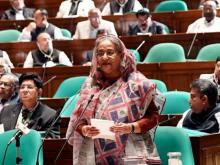 The three-member tribunal, led by Justice Shahinur Islam, fixed the date on Monday. 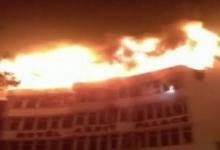 Earlier on March 27, the case was kept awaiting after ending argument hearing from both sides. The three other accused are Abdur Nur Talukdar alias Lal Miah, 62, Anis Miah, 76, and Abdul Mosabbir Miah. However, of the accused, Akmal Ali Talukdar is now in jail while the others remain absconding. The law enforcers arrested Akmal on 26 November in 2016. On May 7, 2017, the tribunal had framed charges against them. Prosecutor Abul Kalam moved for the state while lawyer Abdus Subahan Tafardar stood for the accused. The war criminals were accused of committing genocide, murder, abduction and torture.